Surveillance services keep a close watch on homes and businesses. Surveillance gives people an extra sense of security while sleeping, working or away. People work hard to build up their home or business so surveillance provides an additional form of security. Surveillance installation includes cameras, monitors, intercoms and other electronic devices. A full surveillance system has several high-tech elements that are useful for observation and security. A surveillance system needs proper installation so this technology can work efficiently. Companies should also explain the surveillance system details. A new system may seem complex to home or business owners if they do not understand how this operation works. Conquest Solutions Corp. will outline a surveillance plan and model that fits your location perfectly. 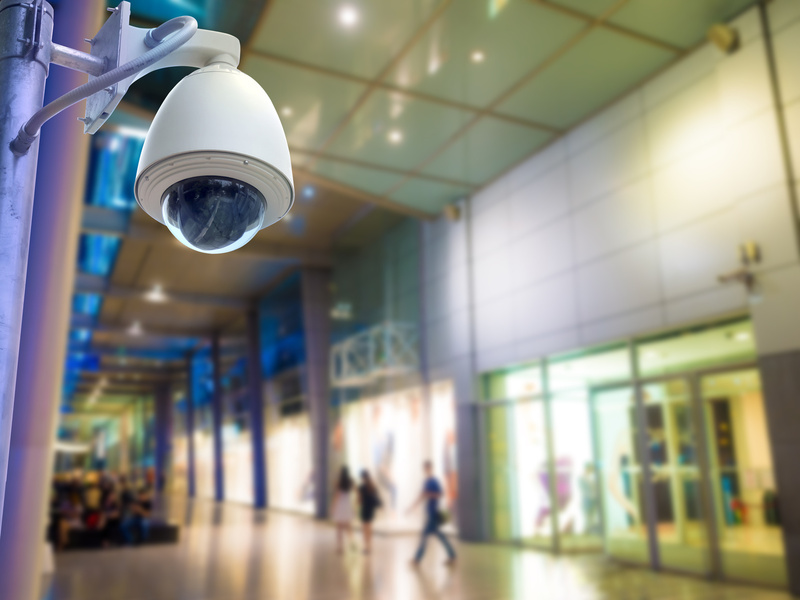 First, Conquest Solutions Corp. will sit with home or business owners to find a system that fits each location’s surveillance needs. Surveillance systems vary depending on the size of location, surrounding area and other factors. For example, homes with small children may need extra cameras for monitoring. Also, businesses with vaults or other valuable may need high surveillance for a specific area. The point of surveillance is make home and business owners feel secure. 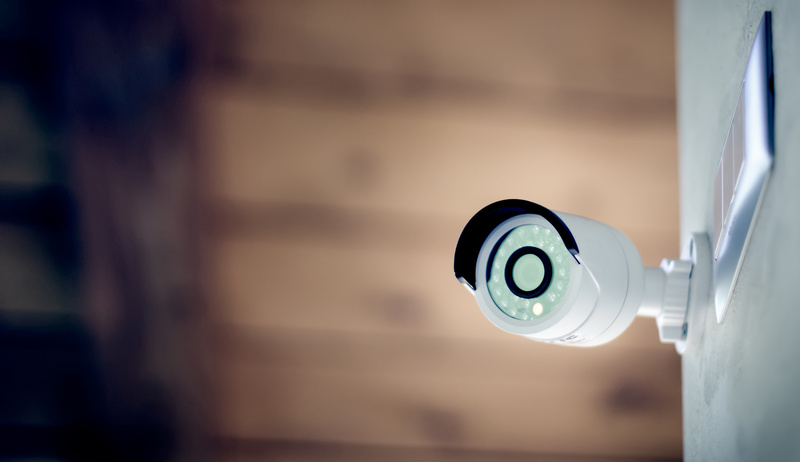 A surveillance system must connect properly to each camera and monitor. Surveillance systems need installation and monitoring. After installing a commercial or home surveillance system, monitoring is simple. A surveillance system that has a full setup and strong connection will also be easy to monitor. Images from cameras or fuzzy screens make identifying objects more difficult. People may not feel secure if they are unable to monitor their home or business with a stable connection. Monitoring with a surveillance system is a daily task, but it is easy when there is an appropriate installation. Conquest Solutions Corp. can also maintain surveillance systems if the weather impacts signals or if something breaks. Observation and security comes naturally with a surveillance specialist. Conquest Solutions Corp. is more than a utility service or construction contractor in Houston, Texas. We design, create, install, innovate and construct resources for homes and businesses. Services with Conquest Solutions Corp. widely range between business and pleasure. Designed and Cared for by LeadClickz. Copyright © 2016 Conquest Solutions Corp. All rights reserved.